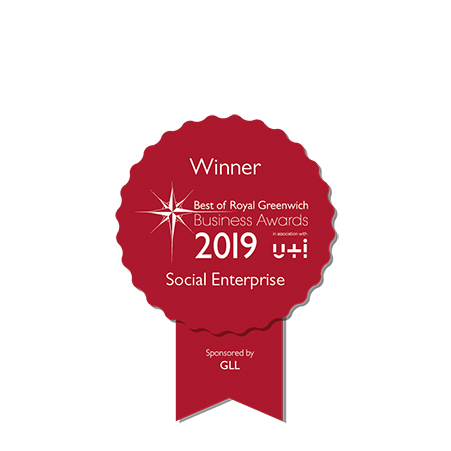 In 2013 the Royal Borough of Greenwich (RBG) in a partnership bid led by Greenwich Cooperative Development Agency, was selected as a founding member of the UK-wide Sustainable Food Cities Network. This was in recognition of the huge amount of work being done in the RBG to make healthy and sustainable food one of its defining characteristics. Good Food in Greenwich wants Greenwich to be known as a great place for good food by all who live, study, work or visit here. By celebrating our rich diversity through vibrant food markets, festivals, catering and businesses, we will grow, produce, prepare and share good food that is healthy, sustainable, affordable and accessible to all. We’re also working on an Action Plan to document work that’s happening and identify where more work needs to be done, and how to do this. Sign a Good Food in Greenwich pledge today to make one change to support good food in Greenwich. Have a look at the other pages for some ideas, or make up your own! Just click on the ‘Join us and make a pledge today’ bar on the left hand side.